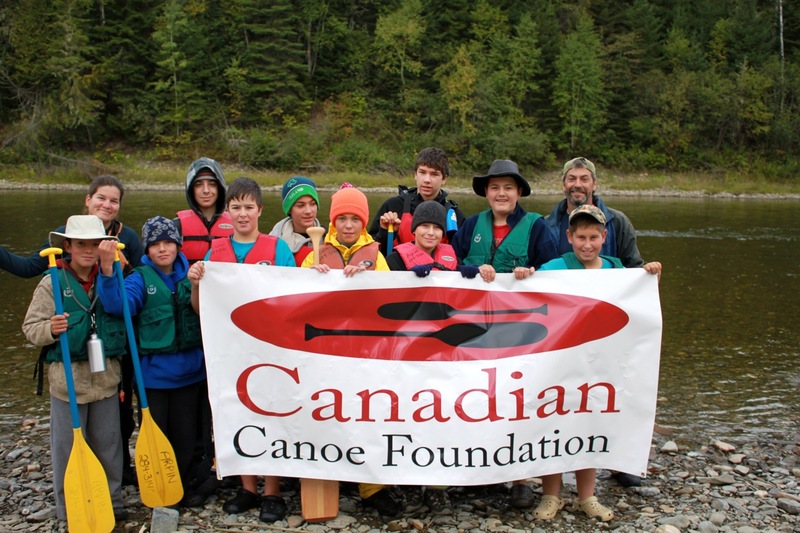 Canadian Canoe Foundation - Win a Canoe Trip! WIN YOUR SPOT on one of our summer youth environmental education canoe trips!! To be eligible you must be in grade 9, 10, or 11 (as of June 15 of that summer). Note: One registration per person. Additional entries will be deleted. If you are selected, we will need to confirm consent of a parent or guardian, place of residence, and age.